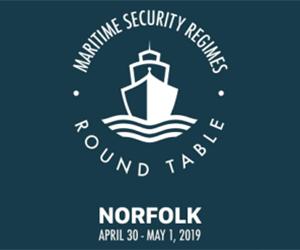 Allied Reach is a biennial conference for NATO military leaders organised by Supreme Allied Commander Transformation that was created for the mutual exchange of ideas affecting military, strategic and transformational issues from an operational point of view. The Allied Reach agenda is coordinated with Supreme Allied Commander Europe, the International Military Staff and Military Committee. This collaboration allows NATO leaders to more effectively discuss the needs of today while considering the transformational concepts of tomorrow. Allied Reach is not a live exercise. 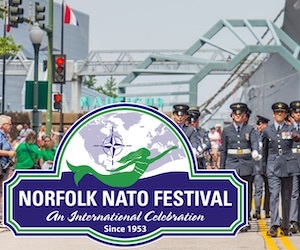 However, it does bring together the senior military leadership of NATO to discuss, reflect and provide the best military advice on real-world strategic issues and future challenges that effect the Alliance. 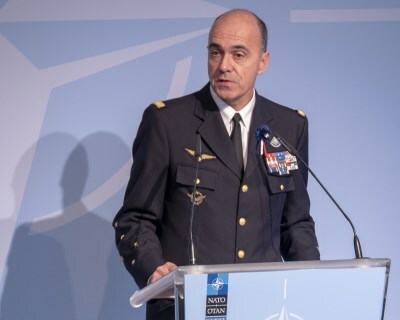 Supreme Allied Commander Transformation and Supreme Allied Commander Transformation Representative in Europe will take findings from Allied Reach Conferences to adapt concepts, make improvements to the way NATO conducts business and review innovative insights on how NATO can address future challenges. 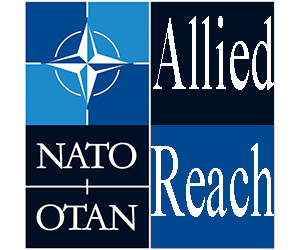 Allied Reach is a core event within Supreme Allied Commander Transformation’s Strategic Engagement Campaign. 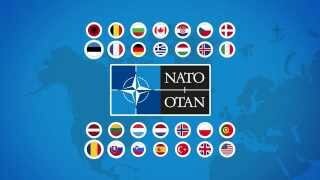 Its target audience consists of the Commanders of NATO Command and Force Structures and civilian equivalents. 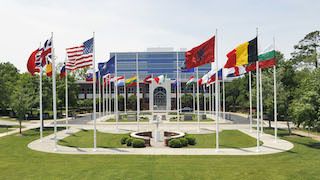 By putting together the military leaders of the Alliance in a discussion arena, the objectives of Allied Reach is to inform, discuss, reflect and provide Best Military Advice on strategic issues and future challenges to NATO. 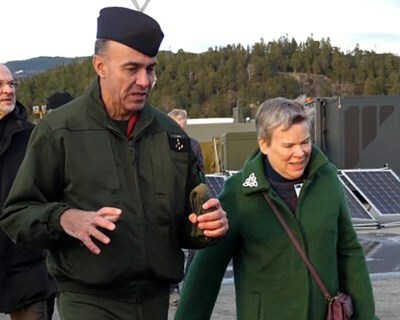 Supreme Allied Commander Transformation and Supreme Allied Commander Transformation Representative in Europe will take the findings from Allied Reach to craft best military advice regarding NATO’s transformational efforts. The first day of the seminar, the Host, co-Host, highly qualified speakers and Host nation set the scene in opening briefs and plenary discussions, framing the aim and expected outcomes of the seminar, creating a common understanding and laying the foundation for the following workgroup sessions. To enhance the cooperative and collaborative character of the seminar, participants are divided into a number of working groups and required to conduct detailed analysis and debate on broader themes. All syndicates are led by Flag Officer- or General Officer-level syndicate leaders well supported by Subject Matter Experts from think thanks. Syndicate leaders present workgroup findings - "outbriefs" - to the complete audience, soliciting common understanding and consent in open forum, supported by interactive Questions & Answers. Finally Host, co-Host as also participating authorities are giving their impressions, opinions and guidance. 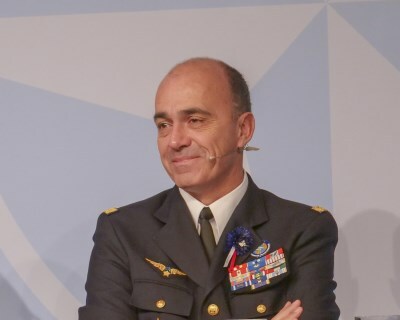 These "take-aways" whether it would new concepts, possible improvements in the way NATO conducts business or valuable insight for how the Alliance might address future challenges will be feeding the final report. The Allied Reach Report will focus recommendations based on the conclusive take-aways, providing as such military advice regarding strategic issues which will feed the Allied Command Transformation transformational development process. 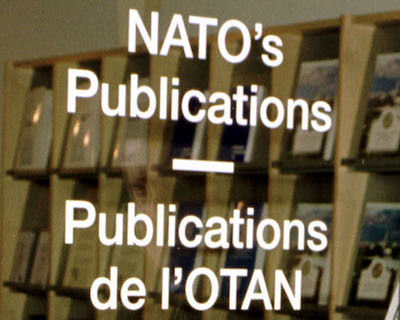 The report will forwarded to all relevant NATO authorities, including the Secretary General, the International Staff, the International Military Staff, and all conference participants. Since its first execution in 2003, Allied Reach has evolved to be a forum for mutual exchange of new ideas. NATO commanders are able to discuss a mixture of military strategic-operational-transformational issues, their impact from an operational point of view and also their relevance and need for transformational change. Topics can be taken up to feed content and planning for other Allied Command Transformation-led engagements and initiatives. Different content conferences will be held to generate sound ideas that include a broad range of topics at the political-military level, but also ensure all preparatory actions in order to execute the main seminar itself. Working with acknowledged military leaders, experts across the military-civilian domain and think thanks, the content meetings aim to merge and orient discussions and actions on current issues tending towards future concepts and horizons. 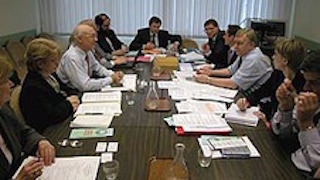 All content development meetings will build and mature content, involve and engage participants from the International Military Staff, both Strategic Headquarters and the NATO Command and Force Structures. In order to reach coordinated actionable outcomes which support NATO’s transformation in the post-Summit landscape, a syndicate structure has been developed, supported by acknowledged and experienced Chairmen, Officers with Prime Responsibility and Moderators. The syndicates will also include theme specific subject matter experts. Participants and target audience willingness to engage in the preparation, execution, and discussions at the above conferences adds to the success of conference.